Alternate dates are available for groups of 3 or more. By appointment in the off season. 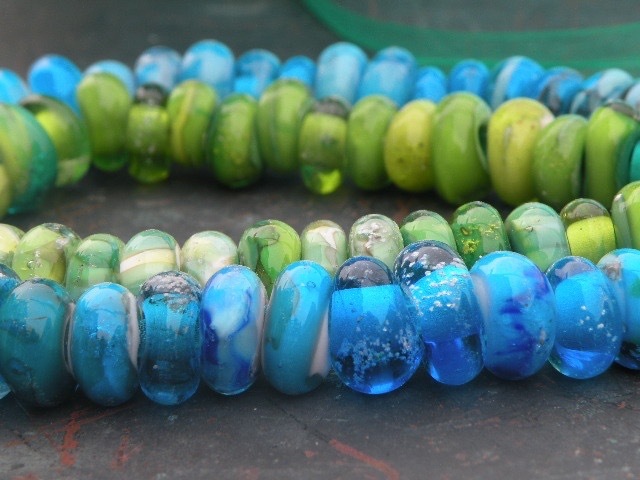 Or for a beginner level introduction, come in and make 3 glass beads that fit Pandora and TrollBeads jewelry in this 45 minute awesome experience. You will use a torch and gorgeous Italian effetre glass under our skilled supervision. 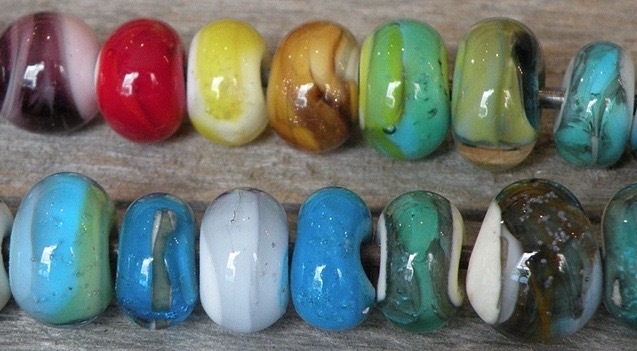 Your beads will not have silver insert. They will be available for pick up 1 hour after you make them. You must be at least 12 years old to take this class and your parent/guardian must be present.